Search Engine Optimization is surely the gateway to success for any online or local business. However, SEO has always remained a hotbed of myths, created by people with low or zero sense of understanding for the algorithm. In fact, some myths are created intentionally by people because at the end of the day, creating myth is far easier than shoving carrots in noses. The algorithms employed by Google have certainly gotten much complex for the liking of many SEO professionals. In fact, the algorithms today are so complex and unpredictable that many businesses have completely shut down their SEO segments entirely. This isn’t an exaggeration of the complexity, rather I personally know a famous web development business in Auckland, which has downsized the SEO department completely. Meta-tags aren’t just important for SEO purposes, rather they serve a much greater purpose. The only difference is for tagging them. Today, you got to tag the Meta tags, descriptions and keywords to be able to rank higher in search engine ratings for a long time. Well, to complement the tagging, there are a bunch of other suggestions you can implement to enhance your ranking. These include incorporating keywords in Meta-Titles, meta-descriptions, first paragraph and in H-tag sub-header. To be absolutely loud and clear, “You can’t hide any stuff in Images”! Gone are the days when cheap SEO practitioners hide affiliate adverts or some links to the images. These secretive links were hidden in images because it was illegal to insert these links into the text; which could have resulted in penalizing by Google. Since back then Google’s algorithms were as complex as to read hidden links into the images, these practices were a common norm in SEO industry. However, today there is no way you can hide stuff or outside links to any image without getting penalized heavily by Google. Today, the powerful algorithms employed within Google are able to recognize faces, text, object or any such stuff. This is again a practice of days gone past! Today, you can’t guarantee a top spot for a single word keyword at all times. Unless you specify the complete address or name of a business like Bunning NZ or KFC; you can’t be sure of results you’ll get at the top of Google ranking. To try it yourself, try searching for any world, say “Web development” and you might see some articles related to web development practices. Repeat the process and you can find web development businesses ranked in search engines. Link building hasn’t just retained its importance, rather it has jumped to higher productivity levels than ever before! Link building is one of the most significant aspects of attracting traffic to your sites. The higher the traffic, higher the spot website achieves in Google rankings. The only thing changed over the past many years is the death of cheap link building sites and low authority content pages. Today, higher authority pages are preferred to get a link from. The better links you succeed in achieving, the higher your chances to rank at top Google ratings. 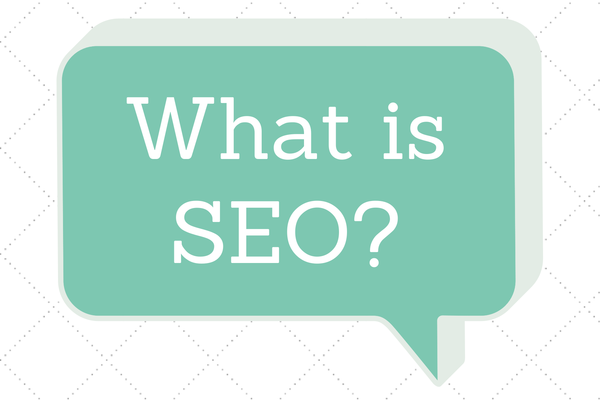 Search Engine Optimization has been an evolving industry since its inception. Google has been able to employ more powerful and rigorous algorithms to its business, cutting-off any malicious activities in the process. Though the process has certainly got rough and complex, it still is a comprehensive and viable approach for higher visibility and brand recognition. Most of the negative myths prevailing in the industry are malicious efforts by lost souls to discourage people from SEO services and nothing more. Previous articleUptime Institute Extends TIER-Ready Program to Edge Computing Sites.